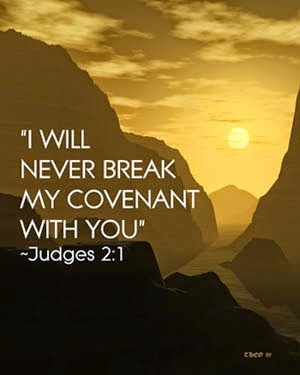 In the different sections of Genesis, God shows Himself to be loving towards the people He made covenants with, but He is vengeful towards people who are not a part of the covenant, or break it. There are moments in the beginning of Genesis when God elects certain people, without reason, to carry out certain tasks. The individuals that God chooses to favor are those who are not favored in society, and those who aid people in need. God also chooses characters who act in virtuous ways. He shows immense love to the younger son because he will not inherit the wealth of the family or carry on the family name. Also, God’s chosen people were slaves. The Israelites were mistreated and oppressed, yet God chose them. When the angels were residing in Sodom, Lot housed them and defended them from the corrupt citizens. For this he was saved. It is important to note that while God showed love towards these people, they had to hold up their side of the covenant and continue their faith. If the people lost favor with God, the benefits of His love would be taken away.